You must have podcast subscription software. There are several online services that offer this type of software including Apple iTunes, Odeo, or iPodder. When you have downloaded the appropriate software you will be able to access podcasts on your computer. If you want to make your podcasts portable, you will need to transfer them from your computer to your portable media device. Simply right-click the "RSS" link and select “Copy Link Location” or “Copy Shortcut” Then paste the link into your podcasting software. These "RSS" links are available on our podcast index page. If you wish to unsubscribe from a podcast please delete the entire feed entry in your subscription management software. Doing so will insure you removed the entire listing and not just individual audio editions. 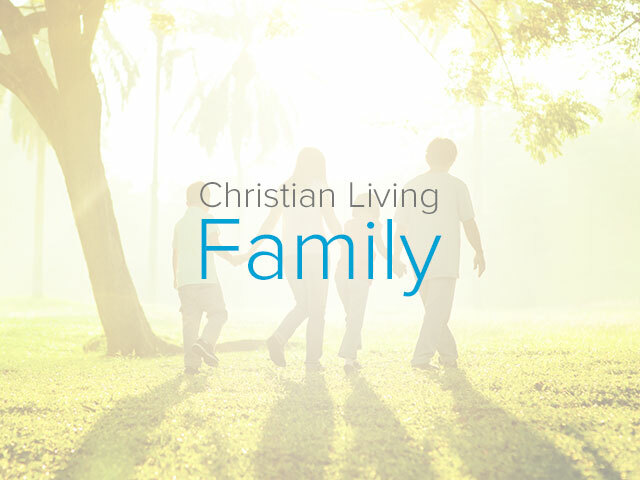 Can I burn CDs from CBN.com podcasts? 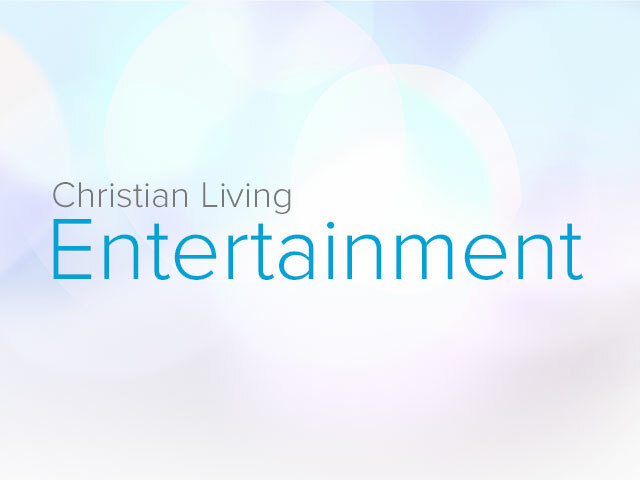 Can I post CBN.com video files on my Web site or share them with my friends? If you would like to include our videos on your website, please make use of our embedabble video player and not our podcasts. To locate the code needed to embed our video player on your website, please locate the video in our media center and click on the "SHARE" link beneath the video. Please note that not all videos are available to be embedded. 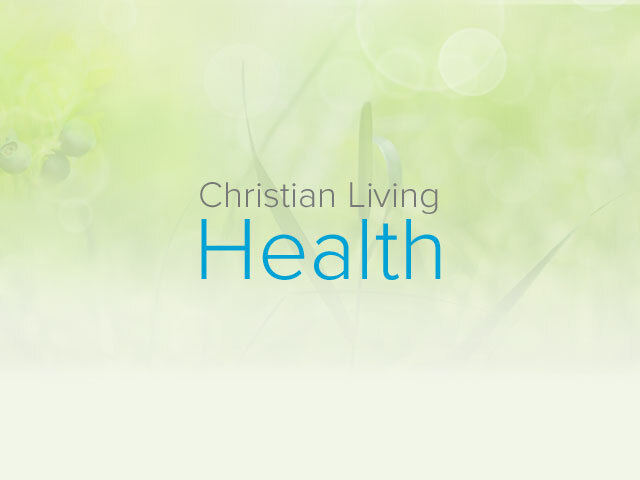 Can I link to CBN.com’s podcasts from my Web site or blog? How much does it cost to use CBN.com’s podcasts? 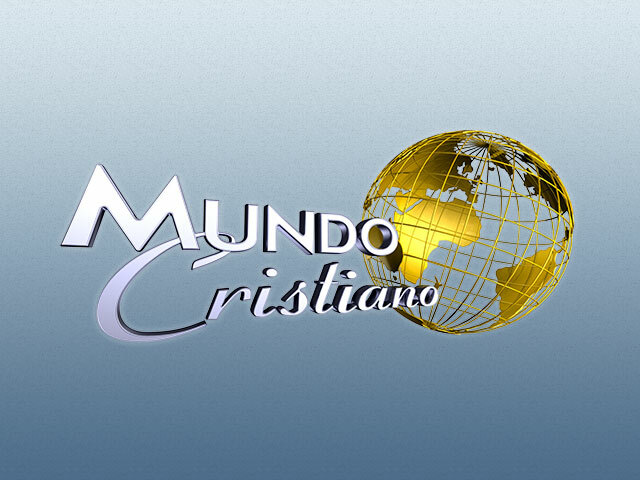 A daily television program featuring Pat Robertson, Terry Meeuwsen, and Gordon Robertson. 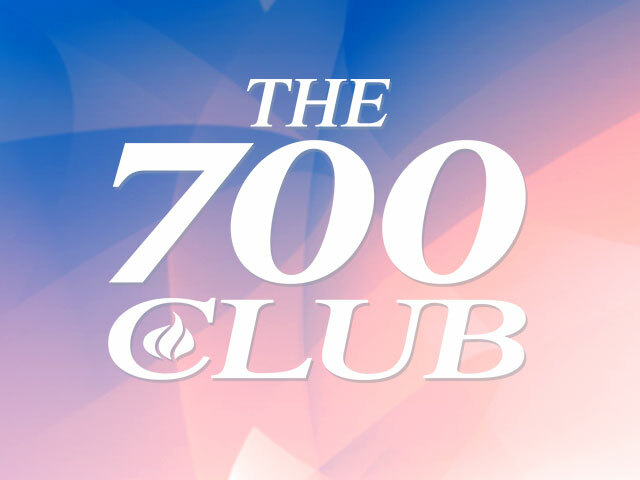 On the air continuously since 1966, the 700 Club is one of the longest-running programs in broadcast history. 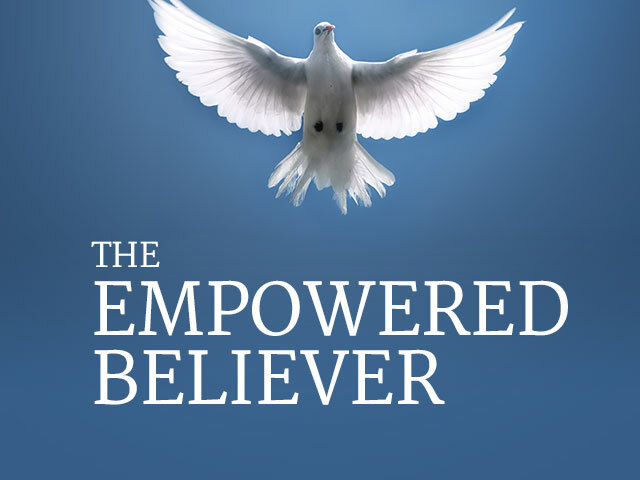 Watch live, interactive ministry with Gordon Robertson and Terry Meeuwsen featuring testimonies, prayer and teaching. 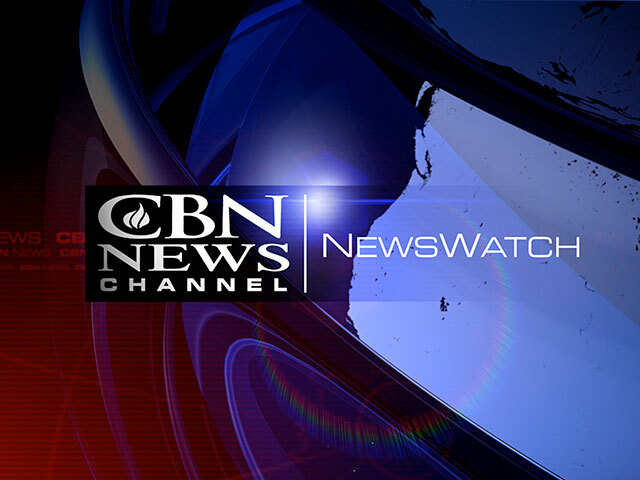 All CBN News Morning, Midday and Tonight newscasts with the latest news and in-depth reporting. 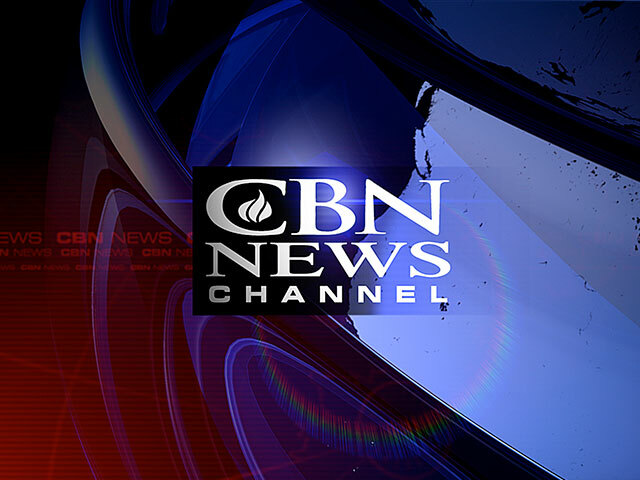 CBN NewsWatch is a half-hour daily news program reporting the latest in national and international news from a Judeo Christian perspective. 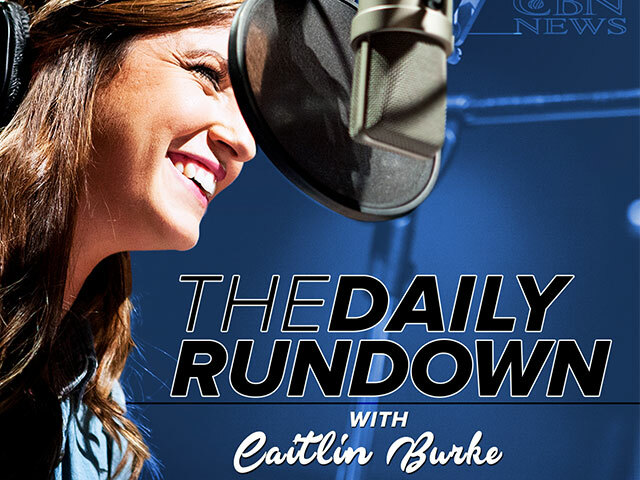 "The CBN News Daily Rundown" is a podcast that brings listeners inside the stories that CBN News is working on. 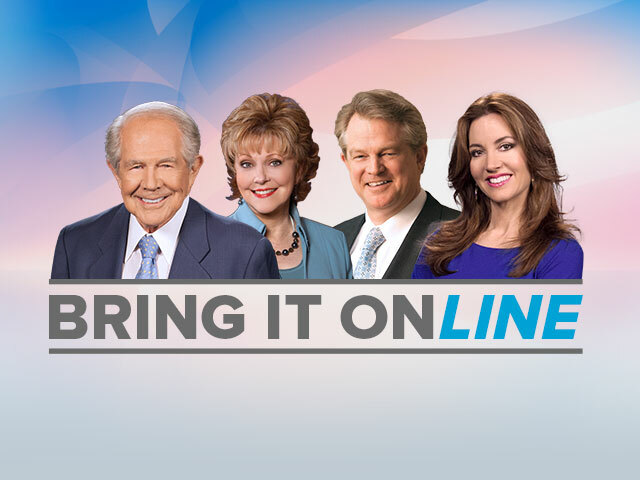 As a regular part of The 700 Club, Pat Robertson invites millions of viewers like you to "Bring It On" as you ask questions about life, morality, and the Scriptures. If you could ask God any one question. What would you ask? 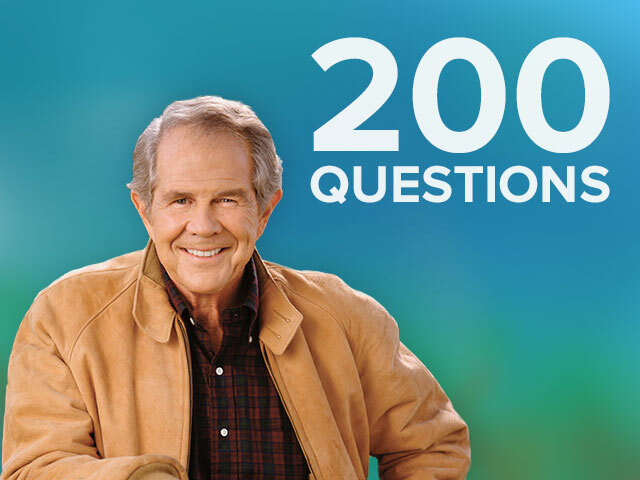 Using God's Word, Pat Robertson answers 200 of Life's Most Challenging Questions. 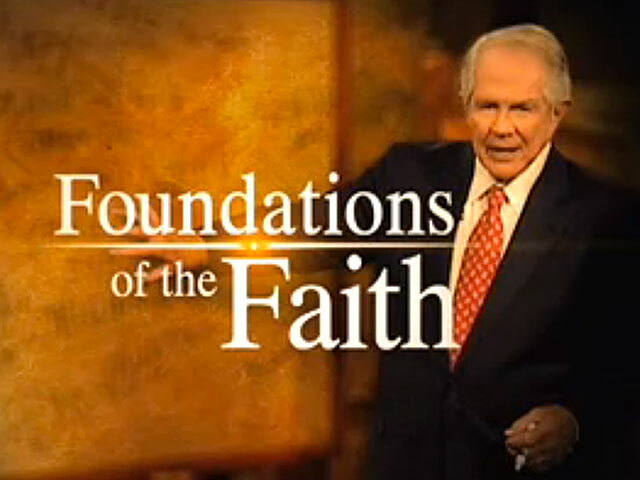 Pat Robertson teaches the essential truths that every Christian needs to know in order to stand strong and grow in their faith. 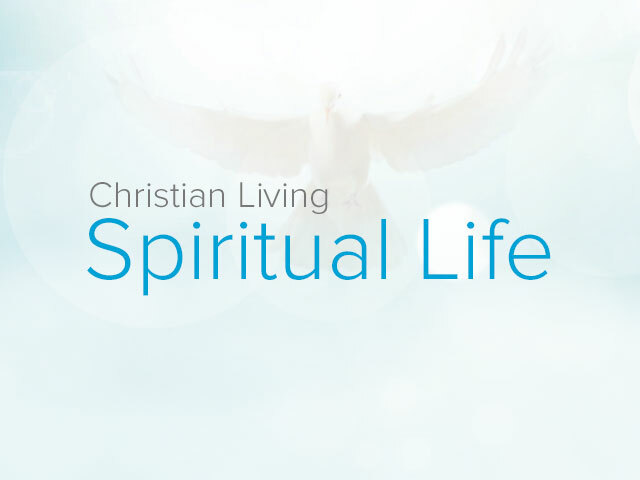 This teaching series from Pat Robertson will help you discover the unique plan God has for your life and how He will empower you to become the person He has destined you to be. 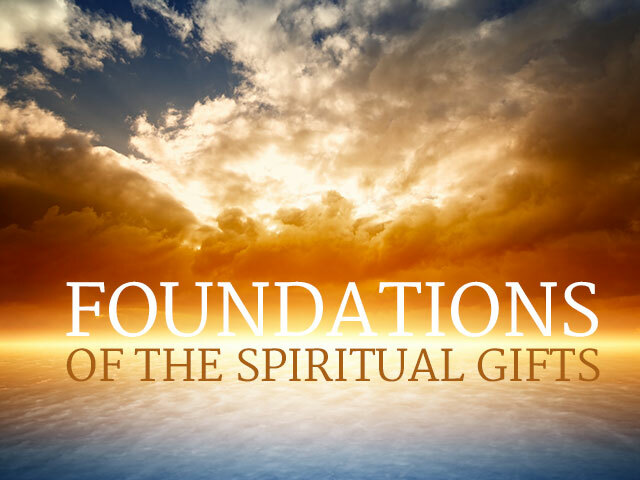 In this series of podcasts (taken from the CBN Spiritual Gifts Webcast), you'll hear from Gordon Robertson about the foundational teachings of how God's Spiritual Gifts can change the life of the believer. 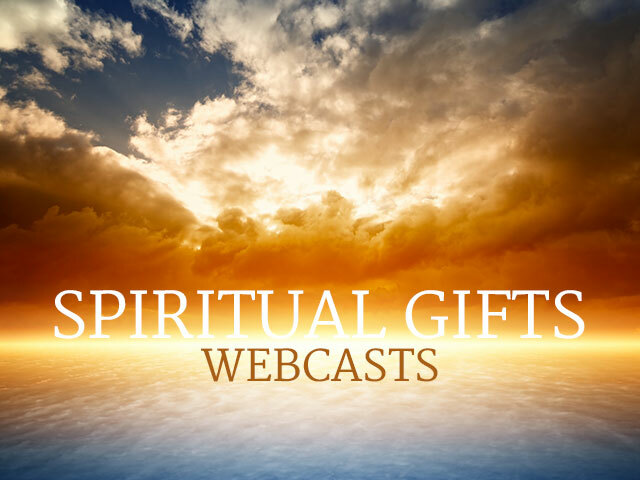 In these regularly updated teachings from the CBN Spiritual Gifts Webcasts, you'll learn about the gifts of the Holy Spirit, healing, prophecy and how to grow deeper in your relationship with God. 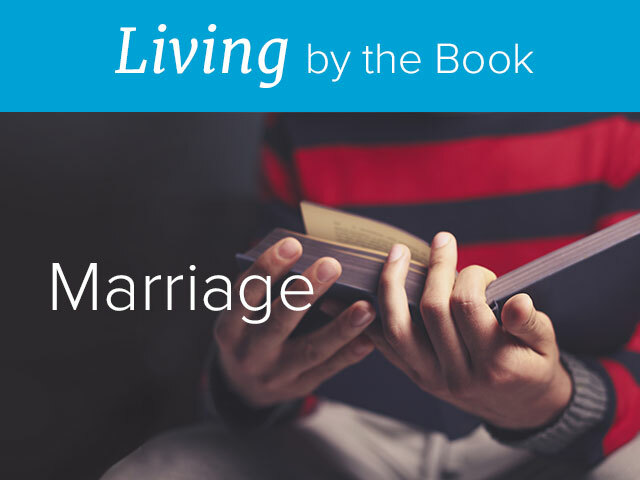 In this Living By The Book course, the scriptural foundations for marriage are explored. 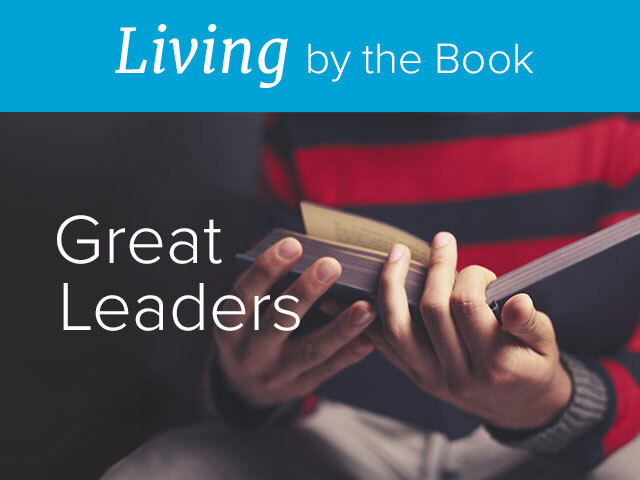 Enrich your relationship with God through the study of great men and women of God. Examines the reality of revival, its biblical and historical pattern, and how you may have a role in revival. 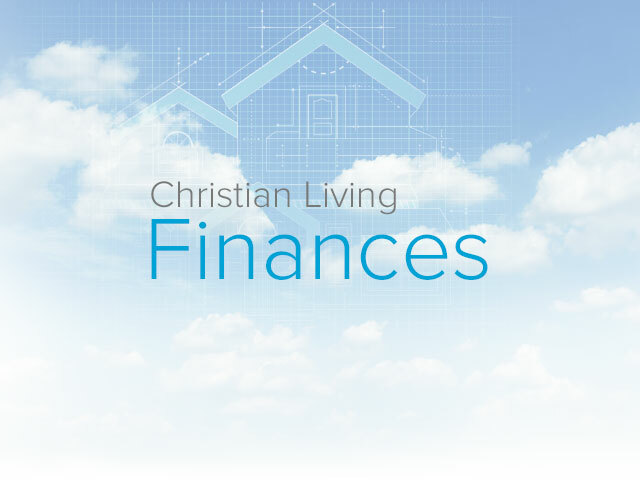 Examines God’s wisdom regarding stewardship of finances and discover the laws of financial management. 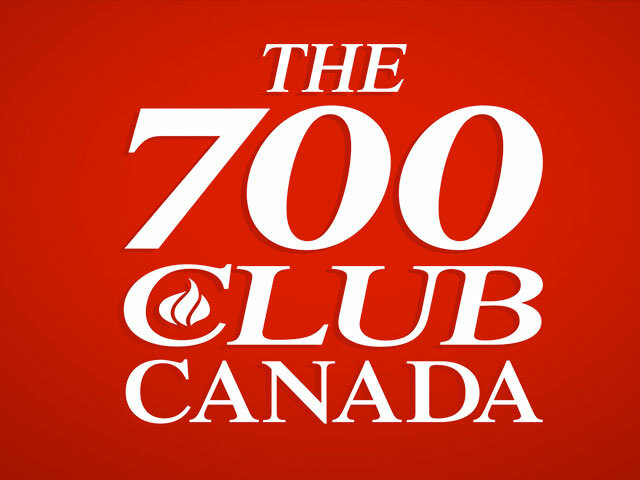 On the air continuously in Latin America for the last 25 years, Club 700 Hoy is one of the longest-running programs in broadcast history in Latin America.